Kawagoe is home to the Honmaru Goten, the innermost defense building, and the only remaining structures of the original Kawagoe Castle. 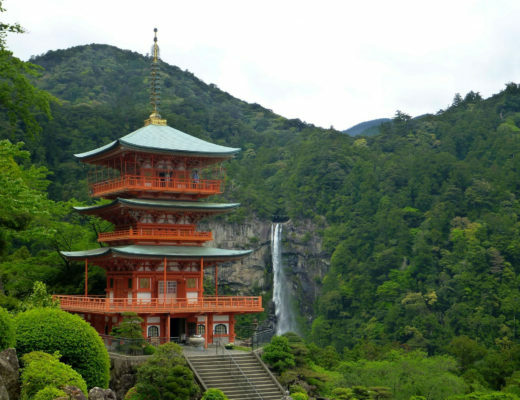 In modern-day Japan, this castle, along with numerous shrines, are being guarded by mystical creatures called Pokemon. 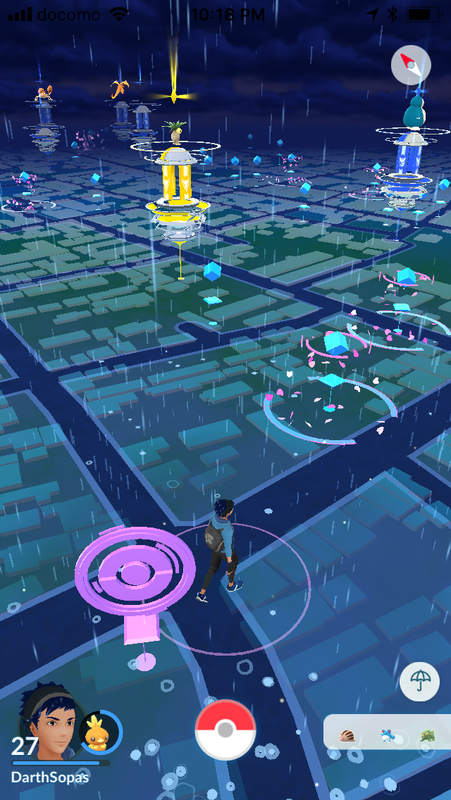 For those of you who are not into the game, Pokemon Go is an Augmented Reality (AR) mobile phone application where you get to catch creatures called Pokemon (based on the original Nintendo game and TV series of the same name), spin PokeStops to collect PokeBalls and other items, and battle or guard gyms. 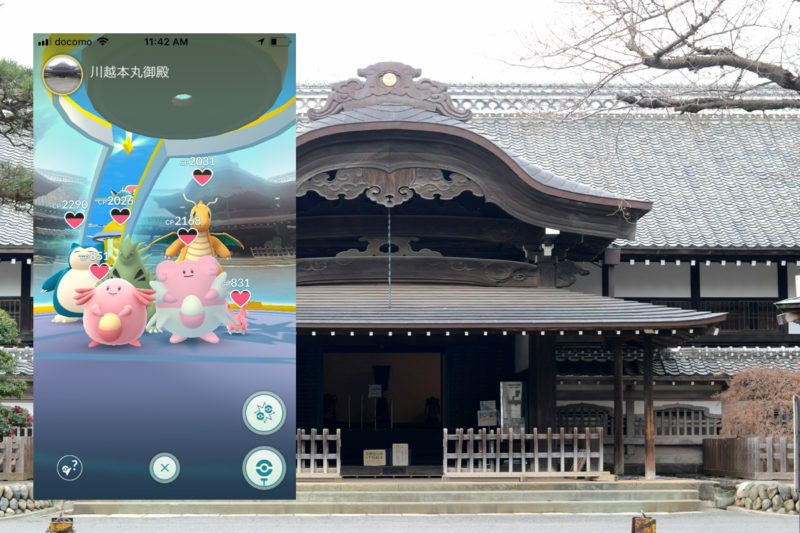 Present day Kawagoe Castle is being guarded by mystical creatures called Pokemon. This pretty much sums up my 43 days vacation in the country. No, the statement is a bit of a stretch as I was actually mostly only in Kawagoe, Saitama Prefecture. I got a gold Pokemon Go gym badge from the top tourist spot in Kawagoe, two 100% IV Pokemons, a bunch of the regional exclusive Farfetch’d, T5 Raid beasts (No Kyogres! 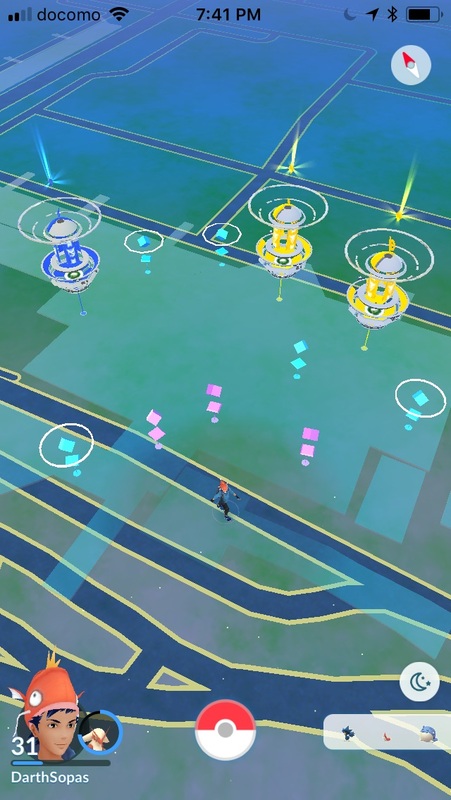 ), zero shiny, several other gold badges, about a million stardusts, hundreds of PokeCoins, and the most unexpected Pokemon Go gym and PokeStops I have ever seen. I practically live in Jeddah where my work is and the nearest PokeStop is about 800 meters from our place, I stopped playing Pokemon Go. When I went back to the Philippines November last year, my kids reinstalled the app on my phone. We would walk several kilometers from home to collect Pokeballs to continue catching. Which was so much fun. The following month, my father and I arrived in Japan to visit my sister and her family in Kawagoe. Within one kilometer radius from their home, there were four PokeStops and two Pokemon Go gyms. 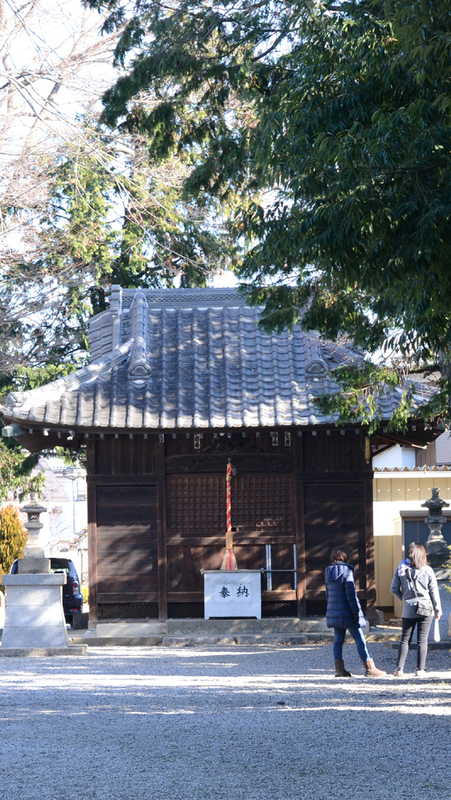 The nearest one was a gym, it was a shrine just a hundred meters away. A stone’s throw from it was a PokeStop. 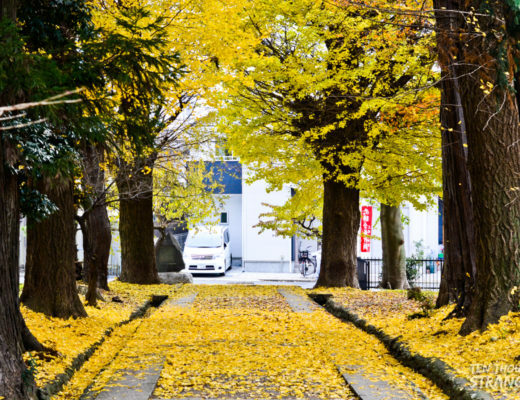 If that was not enough to lure me back to playing Pokemon Go again, there’s a Pokemon Go haven just fifteen minutes walk from the place – the Kurazukuri Machinami or the Clay-Walled Warehouse District. 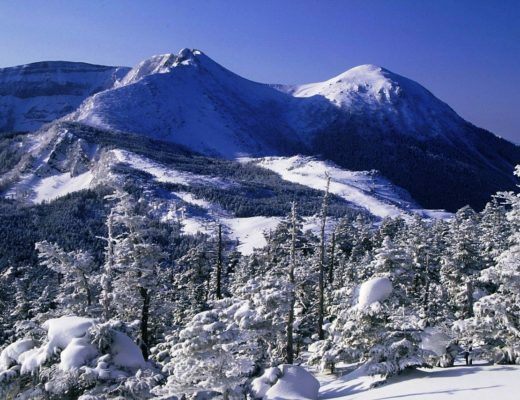 Almost every day, I would visit the area and make several rounds; three to five hours, five to ten kilometers of walking. I’d go out between ten in the morning and three in the afternoon and to only go back when I started to feel really hungry. There was a time when I lost my way and end up on a train station. There was a Family Mart where I ate cup ramen before coming back home. I would not count how many PokeStops and gyms there were in the area. 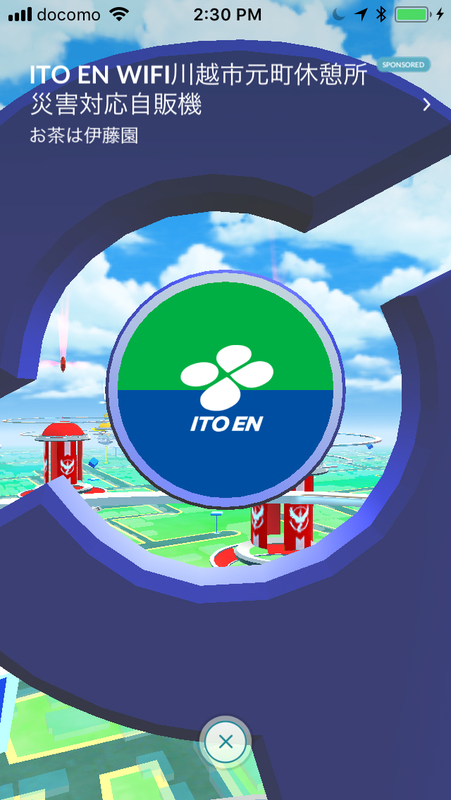 There were spots where you could stand and be able to spin three stops or spin two gyms. Suffice to say, there were a lot. It was a Pokemon paradise. 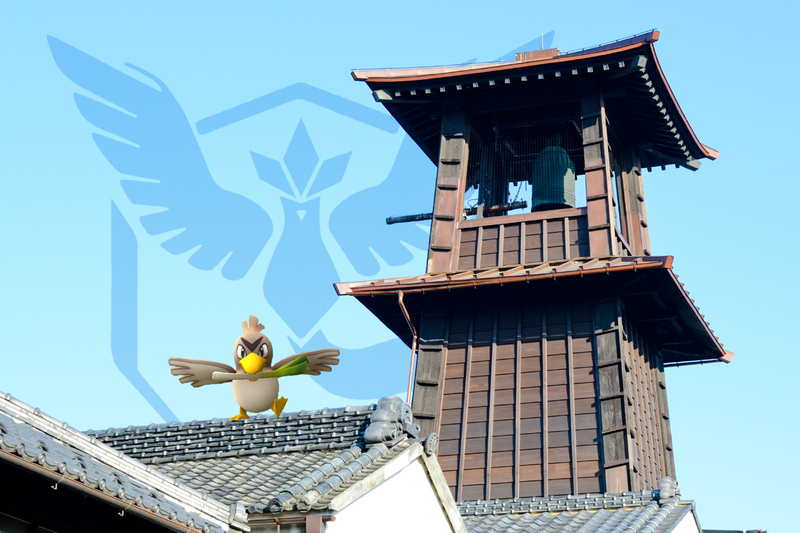 I’m not sure if there’s some kind of agreement among the competing Pokemon Teams here in Kawagoe but I noticed that most of the gyms were dominated by Team Valor in the morning and by Team Mystic at night. Team Instinct seems to be less popular or less dominating, but that’s just based on my observations. It could be that Team Instinct would dominate in between times that I would be in the area. 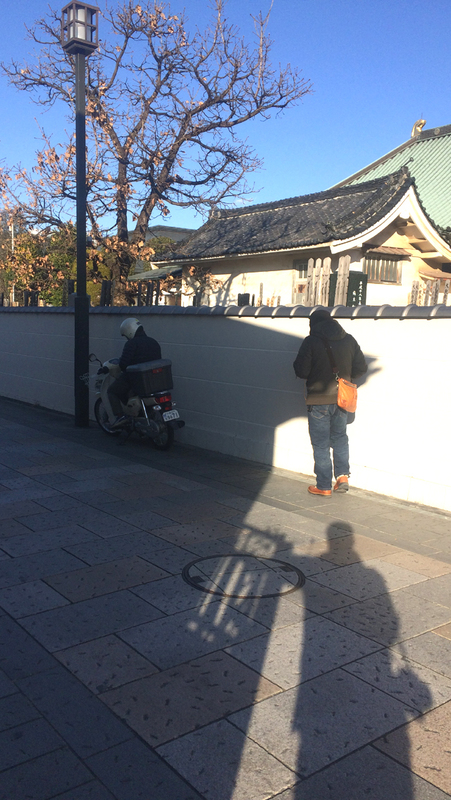 The road I often take when going to the kurazukuri area splits in two – one would pass through a creek, the other straight to two Pokemon Go gyms. I would usually take the road through a creek where water Pokemon frequently spawns. But one specific day, I had to take the other road as I noticed a T5 Raid happening very soon. With my right shoe unlaced, I was running to the gym so I could reach it before the raid start. I failed. When I reached the gym, I was already minutes late and there was only one player left in the lobby. Obviously, I didn’t proceed. 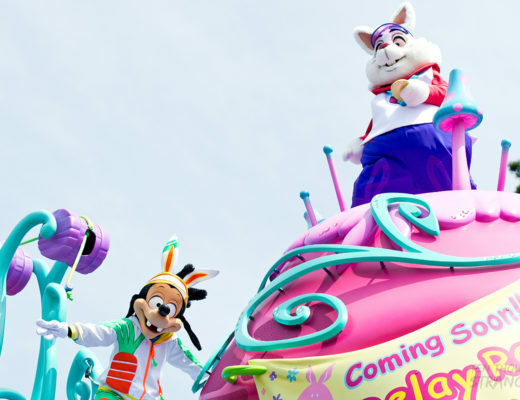 There’s another T5 Raid happening in less than twenty minutes anyway. I just contented myself by taking a quick snap of the players busily tapping on their smartphones, battling the legendary Pokemon. There were more than twenty players scattered around the spot. I have never seen such a big group of players during a boss raid. The first time I tried doing the raid, I was alone fighting my favorite Pokemon, Ninetales. Obviously, I lost. 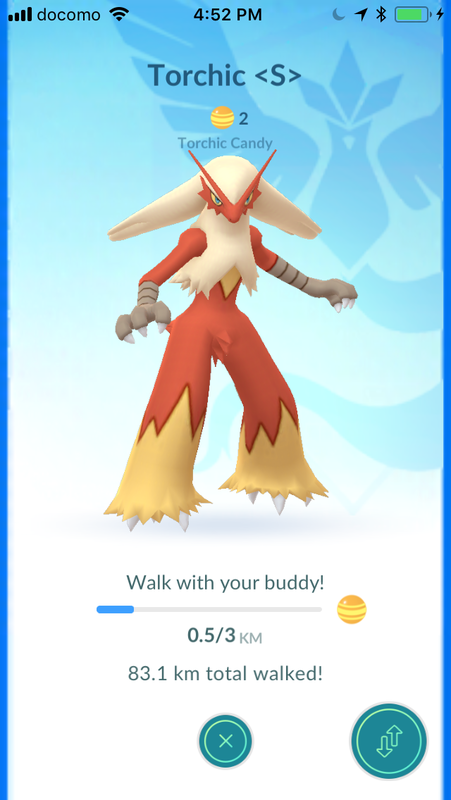 The second time was at a bus stop, which I won and got my first legendary, Ho-Oh! 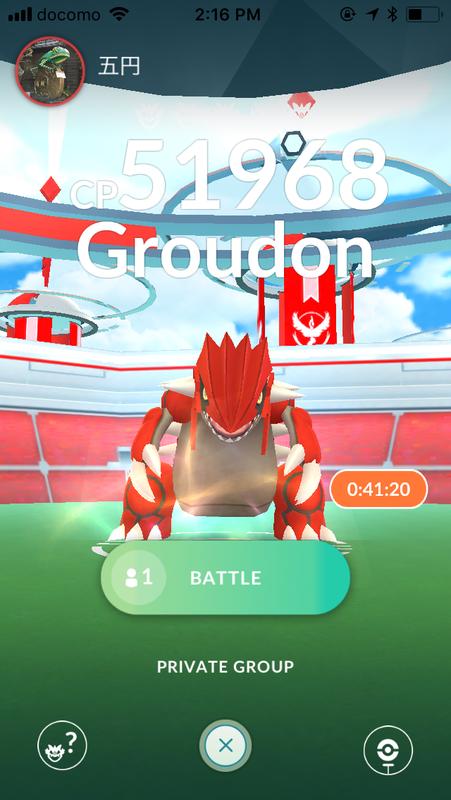 There was no other person around when I did the raid but there were another four persons playing. I wouldn’t say I was raiding with spoofers as there were houses near the stop. One thing I noticed was that the Japanese players I encountered were not very sociable, introverts perhaps. They would tap on their smartphones like any voracious player would and when they’re done, either with the raid or the bonus round, they’d leave one-by-one. But I couldn’t be any happier. When I moved to the next spot, there were already at least six players waiting, scattered around the spot. The gym was located behind a wall, a temple with a cemetery. A minute before the Raid started, we rushed towards the circle’s reach. And I have to highlight this: The age range was so diverse – from teens to seniors. There was one man I would guess was at least 65 years old. No kidding. I saw him thrice that day spinning two gyms and a PokeStop. Seriously! 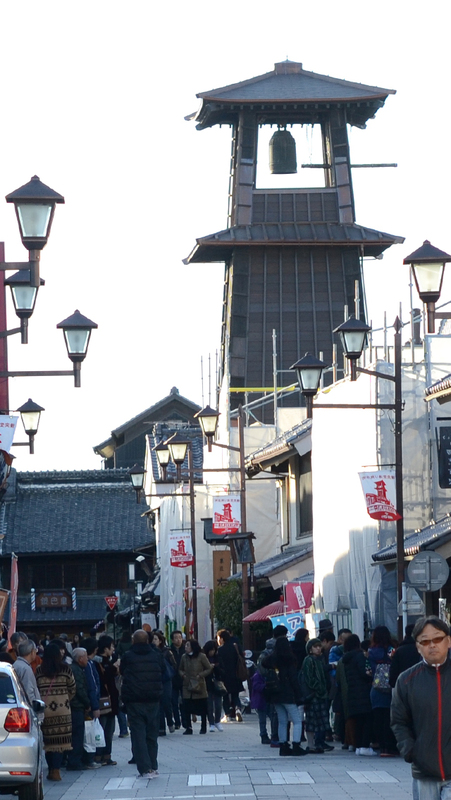 Toki no Kane or Bell of Time Tower is no other than the very symbol of Kawagoe. 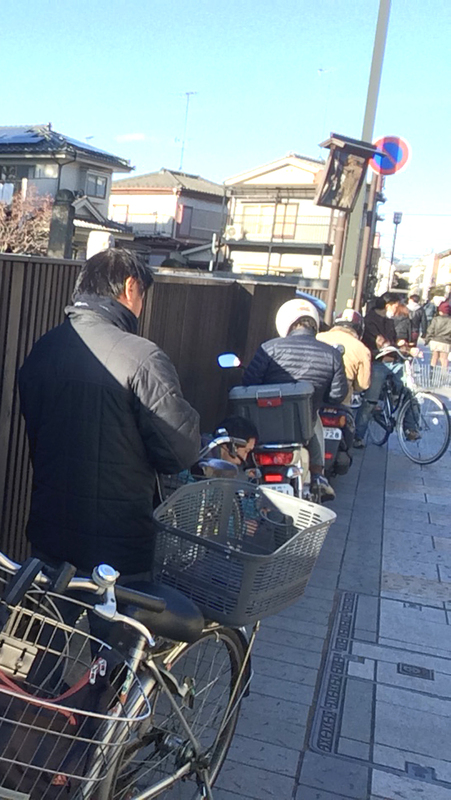 You could read about it on my extensive (and soon to be revised) write-up about Kawagoe/Little Edo here. As I was no longer playing Pokemon Go when the gyms underwent an overhaul, I wasn’t really aware of the new system. It was only after the New Year when I started realizing about the gym badges, berry feeding, and the likes. When I did, I already had so many silver badges from several gyms. The most advanced was the gym near my sister’s place, the one where I got my Ho-Oh! But I decided I should acquire gold from Toki no Kane, I thought it would be awesome. A gold gym badge from Kawagoe’s number one tourist spot. The city’s very symbol. I saved all the berries I could get, only to feed them to the Pokemons guarding the bell tower. I’d conquer that gym before going home so I could still feed them berries even remotely. I would reserve my raid daily raid pass until before I go home so I could T5 raid there as often as possible. At 9:54 PM on January 8, 2018. I was just at home while my sole Blissy was on her 12th straight hour on guard. I knew I was only a few berries away to achieving the target and I was actually planning to go visit the bell tower and hit the gold right there. But since I still have a Pokemon guarding it, I wait became unbearable. I just couldn’t wait. 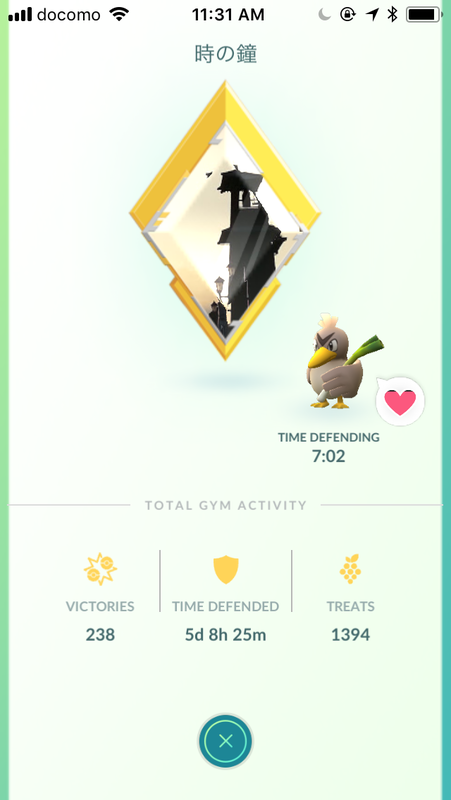 After 226 battles won, 7,049 minutes guarding the bell tower, and 1,358 berries fed to hungry Pokemons on guard, I finally hit the gold badge. Aside from that, I was also able to complete other Pokemon Badges – Electric (thanks to a bunch of Minuns, Electrikes, and the Christmas Pikachu outbreak); Ice (the Spheals and the irritatingly difficult to catch Delibirds were to acknowledged for this); Fairy (Jigglypuff! ); and Psychic and Fighting (thanks to all the Makuhitas, Medities, Abras, and Exeggcutes, though not the ones to keep). I’m still waiting to complete the Rock, Dark, Ghost, Metal, and Dragon badges. I was also able to complete the Berry Master and the Gym Leader badges. I got a lot. 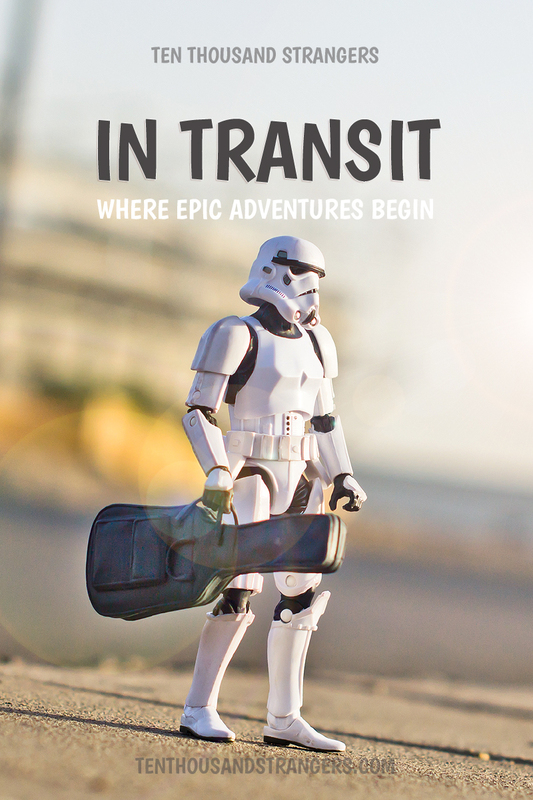 As of writing, a total of 60. It came to a point when I stopped catching them. Though I’m keeping a few in case trading becomes available soon. I’ll trade it for a Spearow. Just kidding. In the Japanese Pokemon version, Farfetch’d is called Kamonegi (カモネギ). While taking photos of wild ducks at the creek, I realized the possible reason for the name. Farfetch’d is a wild duck (kamo, カモ/かも) holding a leek (negi, ネギ/ねぎ), an ingredient staple in many Japanese dishes. There’s the Bulbapedia entry explaining Farfetch’d and Kamonegi. There’s a Japanese proverb related to kamonegi, too. 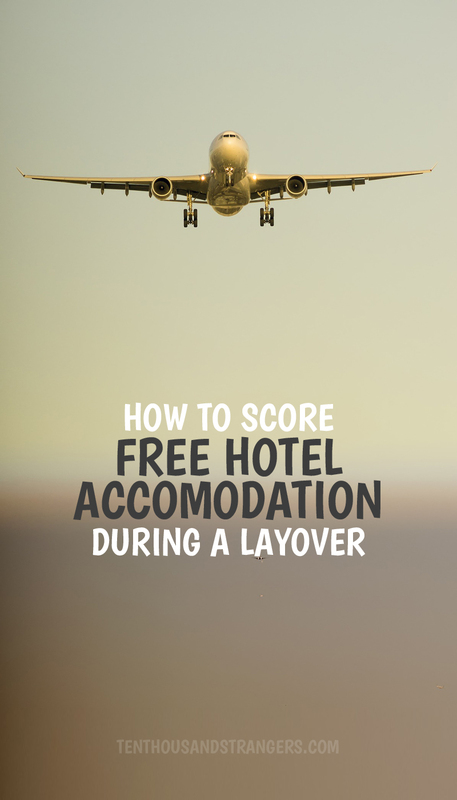 The subheading says it all. Caught a 100% IV Torchic which I evolved to Blaziken and thought Counter and Focus Blast. Please don’t judge me, I need a gym counter for Snorlax and Blissey. My other 84% Blaziken has Counter and Overheat. Though it turned out, Blissey could knock them both in a single bout. 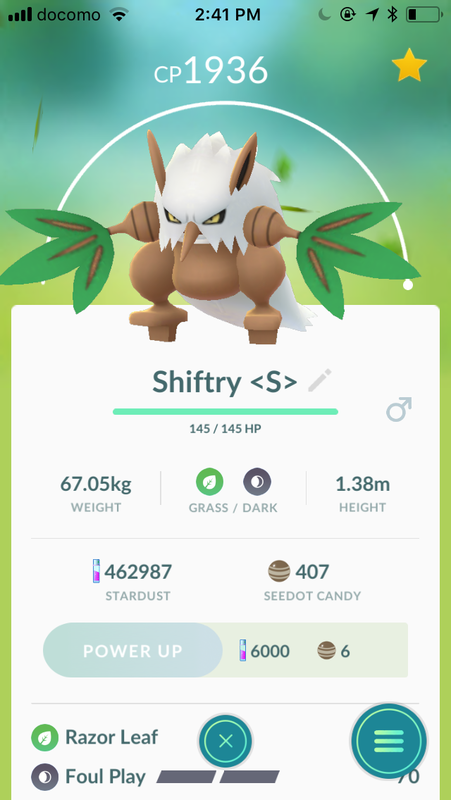 The Seedot I evolved to Shiftry. 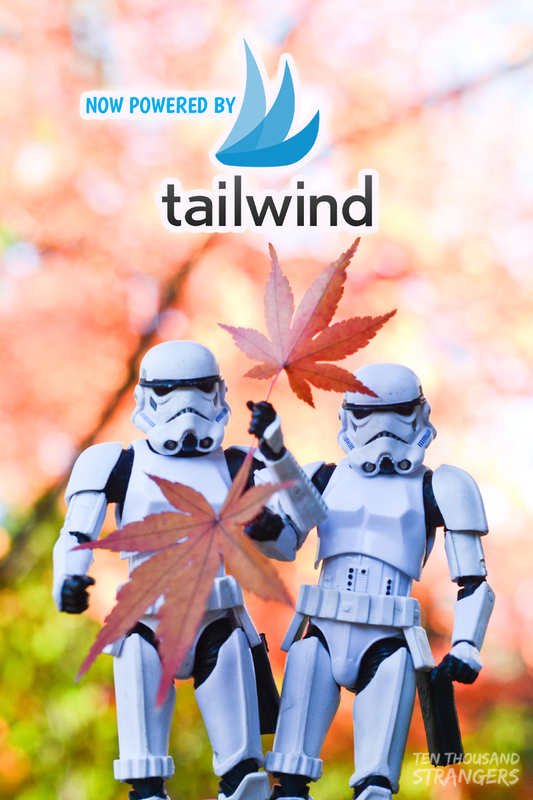 It has Razor Leaf and Foul Play. The other 96% remains a Seedot. The best Treecko I caught was only 91% IV. It’s still a Treecko. I have a level 35 Treecko with low IV and evolved it to Sceptile with Fury Cutter and Aerial Ace. Haha! The Mudkips were so rare, never caught a keeper. My best Ralts is only 82% IV. And I hatched a Larvitar from a 10 km egg. “It’s a Wonder! What a breathtaking Pokemon! I see that its best attribute is Attack. Its stats exceed my calculations. It’s incredible! This Larvitar is above average in size. This ends my analysis. Farewell.” So says Blanche, the leader of Team Mystic. 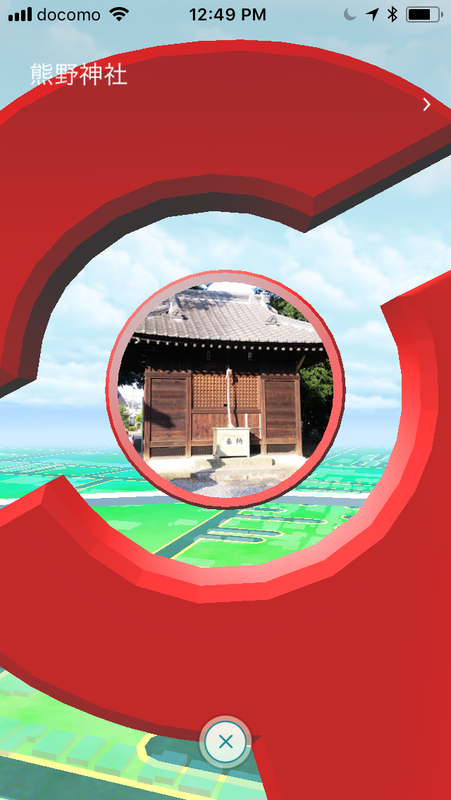 In Japan and many other parts of the world, it is not unusual to see statues, landmarks, and place markers being designated as PokeStops and Pokemon Go gyms. Even, major establishments are known to have partnered with Niantic and, as a result, became PokeStops and gyms. Among those are McDonald’s, 7-11, SoftBank, and Y!Mobile. But what surprised me the most during my rounds around the clay-walled district in Kawagoe are vending machines being designated PokeStops and Pokemon Go gyms. Yes, vending machines. 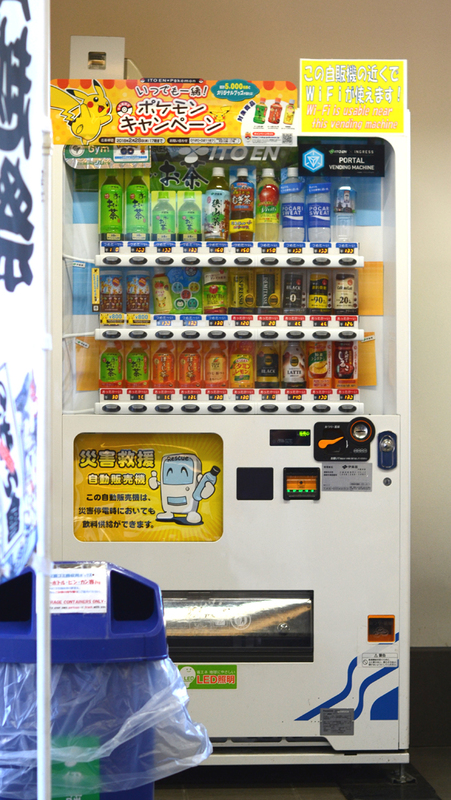 We all know how popular vending machines are in Japan as almost every street corner has at least one. But to have them as PokeStops and gyms is just overwhelming. 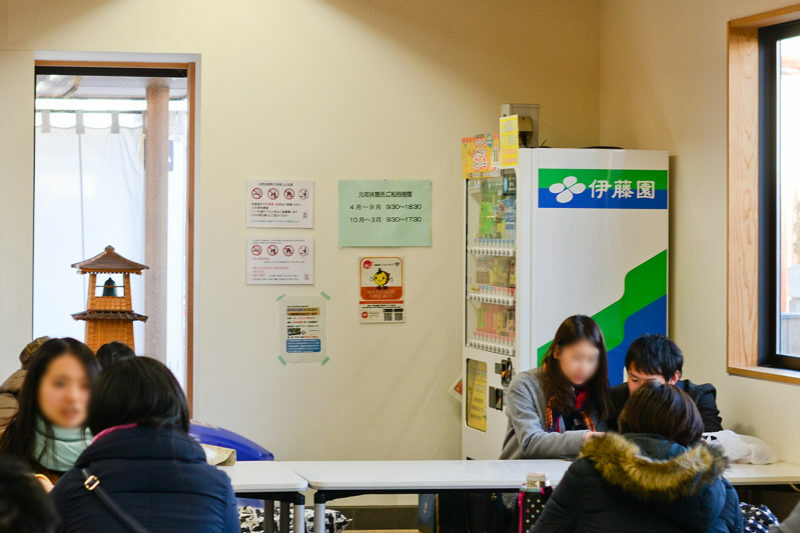 As discussed at TheSilphRoad, approximately 1800 ITO EN vending machines were added as gyms/stops in February last year. 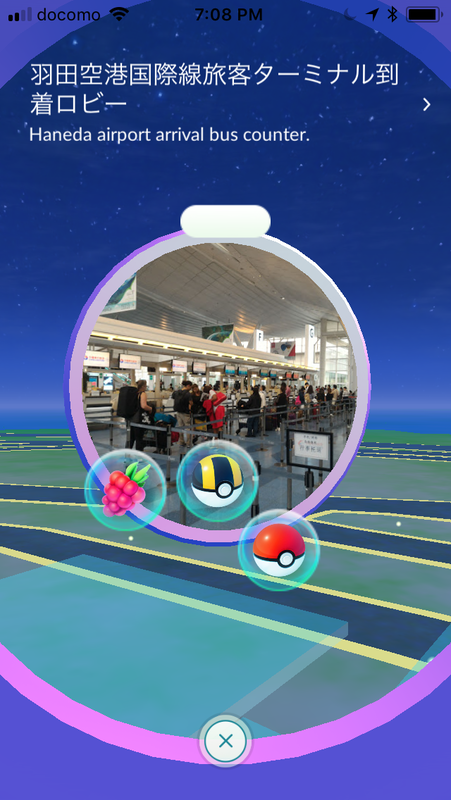 Unlike the usual vending machines though, the ITO EN sponsored Pokemon Go Gym and PokeStops were located inside business establishments. The gym which I was able to actually see was inside a cafe (pictured below) while the two PokeStops were inside establishments that I don’t know how to access. As I am writing this, I’m already at the Haneda International Airport. My flight is at 2:00 in the morning and it’s only 8:00 PM here. The last bus from Hon-Kawagoe Train Station to here was at 5:00 PM. I arrived here at 6:40 PM, 25 minutes earlier than scheduled. 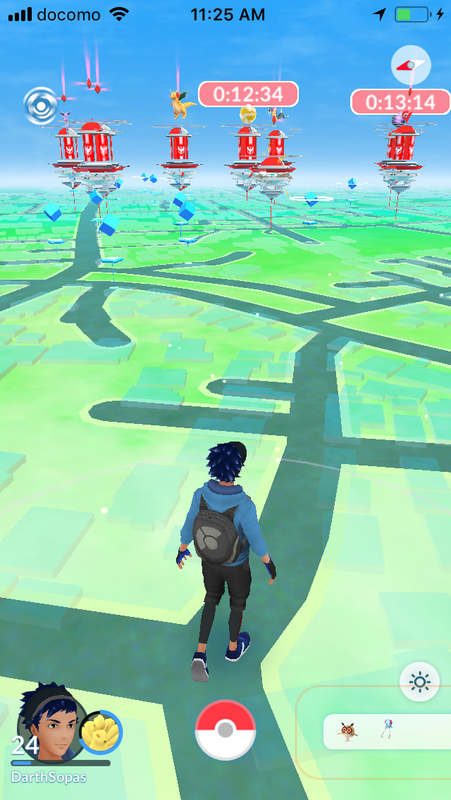 There are eight Pokestops and three Pokemon Go gyms here. 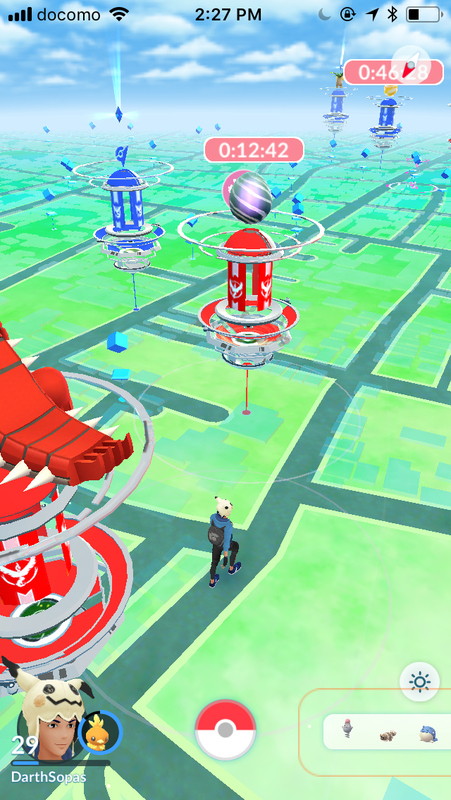 One of the gyms being defended by Team Mystic, two by Team Instinct. I plan to conquer the gyms to leave my Farfetch’d pack but whenever I’d go towards the gyms, they’d go away. Something’s amiss with the free WiFi connection here causing confusion for my avatar. It will run while I’m still, remain stationary while I’m walking. I caught a tiny Rattata and I still have until past midnight. Oh, someone activated three lure modules. I gotta go!